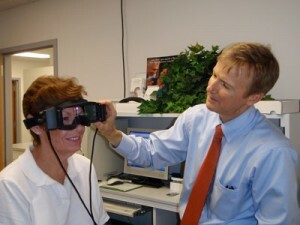 Audiology Services - David J. Hoyt, M.D. While many physicians have the ability to perform simple hearing evaluations, our sound treated chambers and sophisticated testing equipment allow us to ascertain the degree of hearing loss in patients ranging in age from young children to the elderly. The type of hearing loss, pattern of loss, and pattern of progression frequently offer good insights into the cause and treatment of many diseases that affect the ears as well as other body systems. Like other devices that have become part of our everyday life, hearing aids have become increasingly advanced in technology and performance. 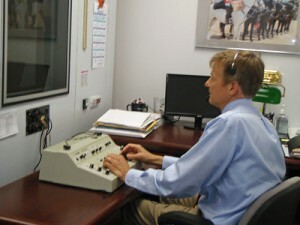 In fact, we are using hearing aids now that have capabilities that were not available just a few years ago. With the advent of smart phones, tablets, etc., we now have hearing aids that are able to connect wirelessly with many of these devices. 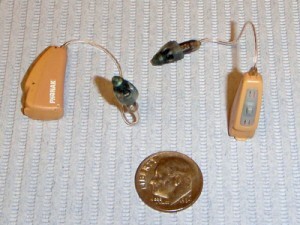 Hearing aid users now have the ability to answer their cell phones through their hearing aids or connect wirelessly to other devices, such as their televisions, computers, or MP3 music players. Additionally, we have seen hearing aid performance in background noise situations increase dramatically. 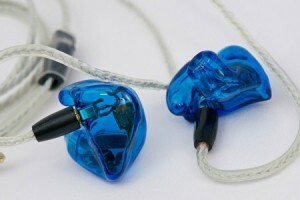 Conventional ear plugs can provide up to 40 dB in sound reduction. They tend to muffle speech and music, however, as they reduce sound more in the upper frequencies than in the lower frequencies. Musicians can be exposed to high levels of sound for prolonged periods of time in rehearsals as well as in performances. They may require different amounts of protection depending on the surrounding sound levels. Musician’s earplugs provide a more natural sound to be heard while still generating the appropriate level of noise reduction. Patients who have ear conditions which require water precautions may consider custom made ear plugs. These provide a higher level of protection against harmful bacteria entering the ear canal and potentially contaminating inner portions of the ear. Those who have undergone placement of PE tubes, those who have ear drum perforations, or those who have undergone mastoid surgery may be at risk. While mass produced plugs provide some level of protection, a more secure seal can be achieved with earplugs which are fitted to a specific patient. While some balance disorders can be accurately diagnosed with a history and physical examination, other disorders may require more specialized testing. Our practice employs both electronystagmography (ENG) and well as videonystagmography (VNG) equipment to better assess central nervous system functioning, as well as inner ear functioning, in patients with balance disorders. It is performed at both of our practice locations. Please call or use this website to request an appointment.